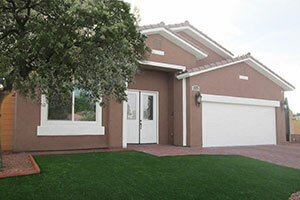 If you’re looking for a new home contractor in Las Vegas, Dream Construction has you covered. 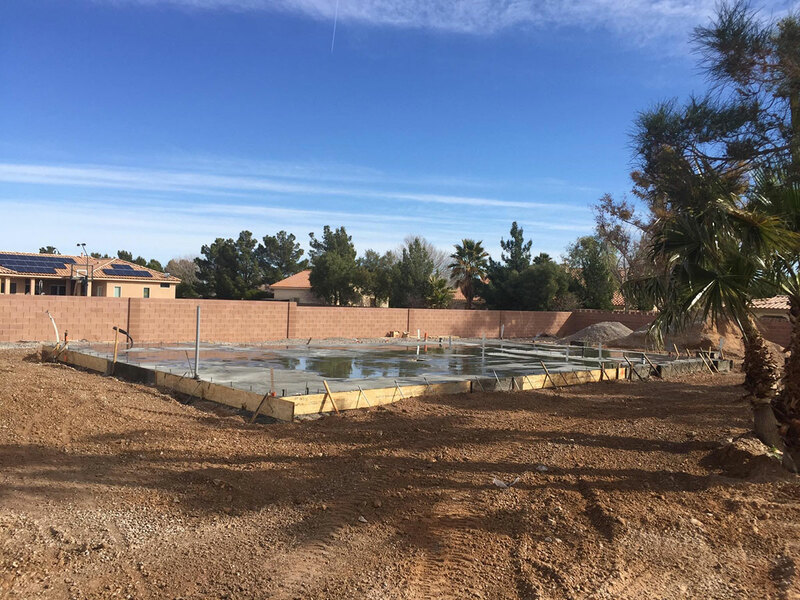 With years of construction experience as both a general contractor and home builder in the Vegas Valley, we guarantee the highest standards of quality. We are committed to delivering a flawlessly designed home that fits your lifestyle and provides the flexibility to choose the size, location, value range, and surroundings. 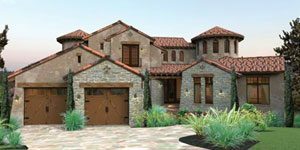 When planning a new home, it is crucial to choose a contractor with a wide range of proficiencies across various aspects of home building. The homeowners are the most important members of that team, and we are committed to a synergistic partnership with each and every client to create a home that meets all criteria. 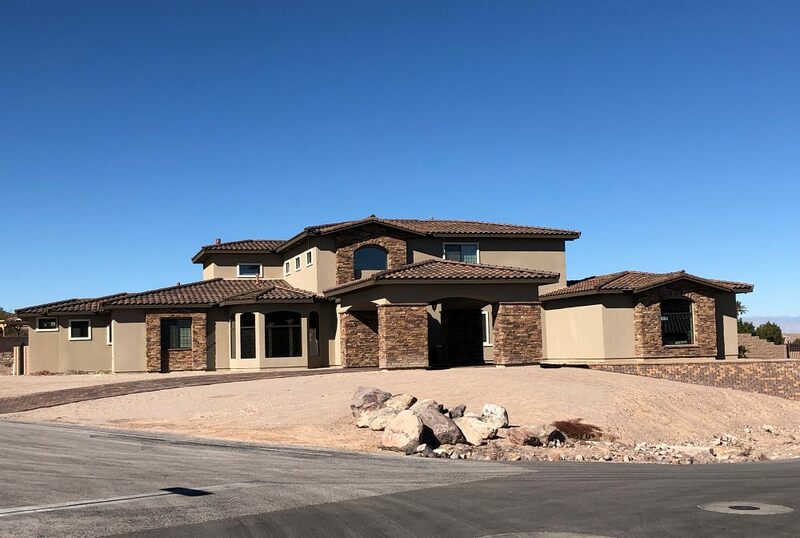 Open lines of communication and customer care are essential to successful projects, and our company’s reputation as a premier new home builder in Las Vegas depends on it. We build new homes with flawless workmanship and originality. Our homes are value oriented and designed to remain within budgetary requirements while providing most contemporary amenities. 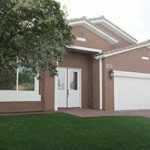 We value our reputation as a respected new home builder in Las Vegas, and our relationships with suppliers enable us to negotiate the most cost effective rates for our clients. 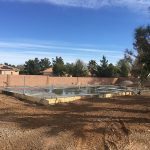 There are quite a few reasons that one may require the services of a new home contractor in Las Vegas. A previously purchased property, in an ideal location, lacking a house is one such opportunity to utilize our services. Dream Construction Co. is fully prepared and equipped to undertake the construction of the home you have envisioned for your loved ones. 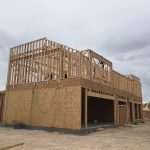 There are several factors to consider when building a new home, and it is vitally important to work with a quality Las Vegas home contractor from the inception of your project. We can help you to develop your plans, evaluate your design options, and help to gauge the feasibility of your project. 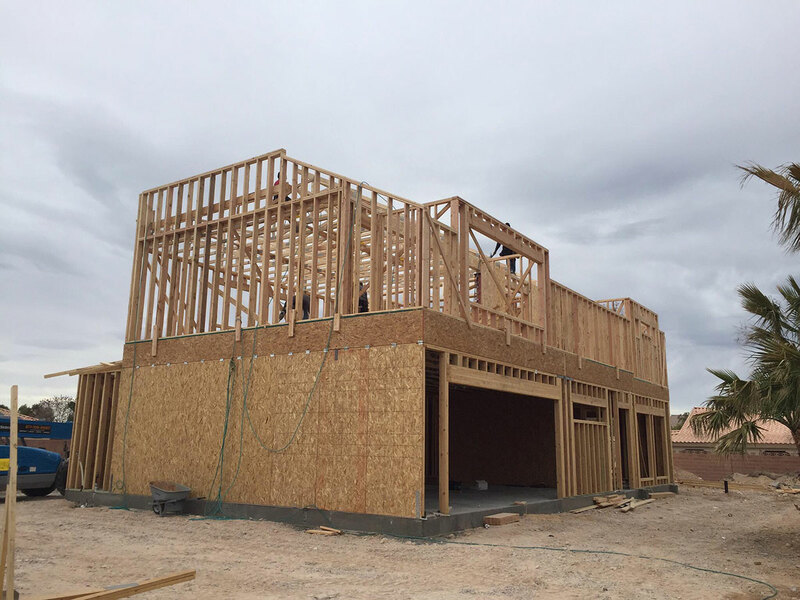 Whatever your vision for your new home, Dream Construction Co. in Las Vegas can meet all of your needs. Contact us for a consultation and receive a competitive bid. Let’s see what we can dream up, together.